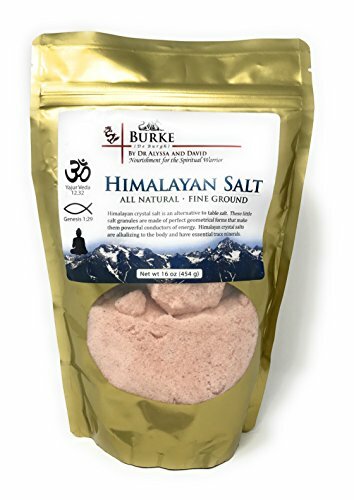 Himalayan crystal salt is an alternative to table salt. These little salt granules are made of perfect geometrical forms that make them powerful conductors of energy. Himalayan crystal salts are alkalizing to the body and have essential trace minerals. Himalayan salt also contains trace amounts of naturally occurring iodine.